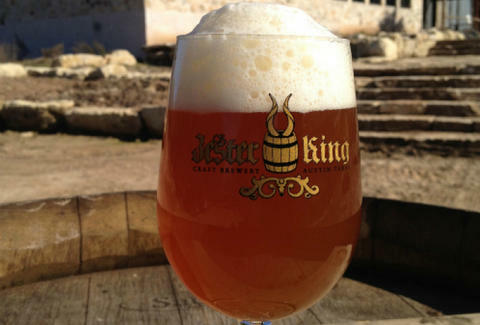 After winning a court battle to reclaim the proper definitions of "ale" and "beer" from the TABC, JK is continuing their booze activism with a rally this weekend in support of a movement to allow breweries to sell suds on site. The party also marks the release of their Das Wunderkind! Sour Saison, a wild yeast ale that's oak-barrel-aged with souring bacteria (so apparently Method Man also studied bacteriology at Harvard? ).